Let the Aeolus 3 D3 road tubular wheel set bring you to the next level. The climber's choice is also an outstanding all-round choice. 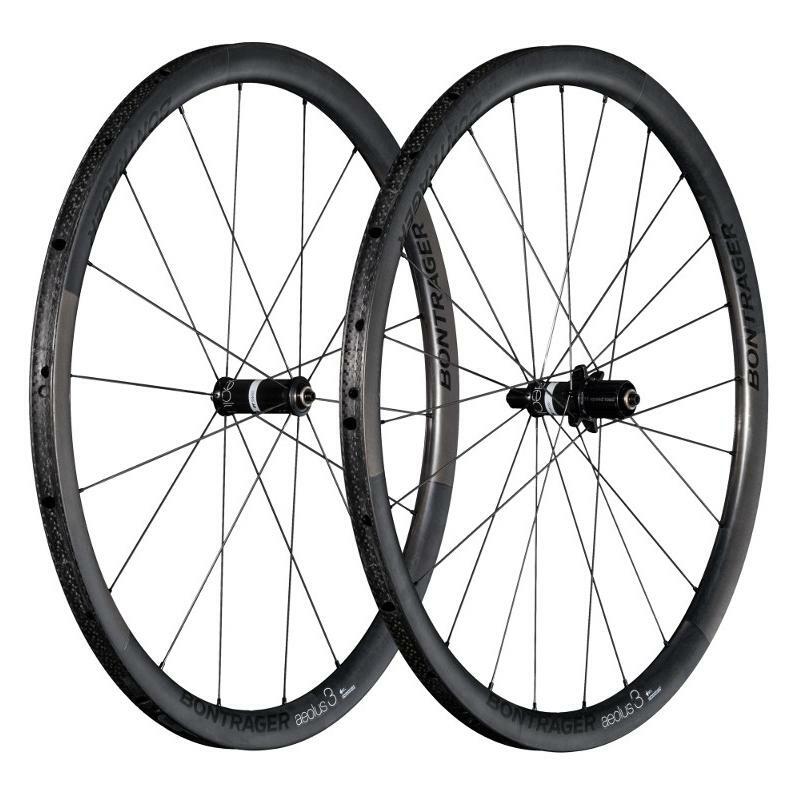 35mm rims with D3 shaping keep the weight down and aero benefits up, while the OCLV Carbon rims are stiff and responsive for sprints and climbs, and smooth road chatter in the rough stuff.